Eve Birnbaum Associates (EBA) provides consulting services to law firms, and career counseling to lawyers and other professionals. EBA works with senior firm management and individual professionals to improve performance, efficiency, and career satisfaction. 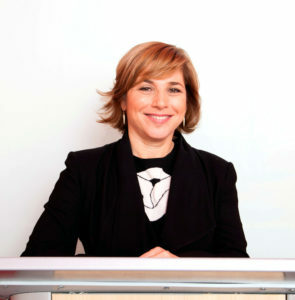 Eve Birnbaum, principal, draws on her unique prior experience as a partner at a global law firm, and as a director leading practice management, professional development and recruiting at two other top firms. Eve’s approach is practical and effective. Eve has provided successful outplacement counseling for several of our attorneys whom she helped to quickly find jobs. She is an exceptional coach.